UPDATE (29/5/11): A play so nice, they reviewed it twice! 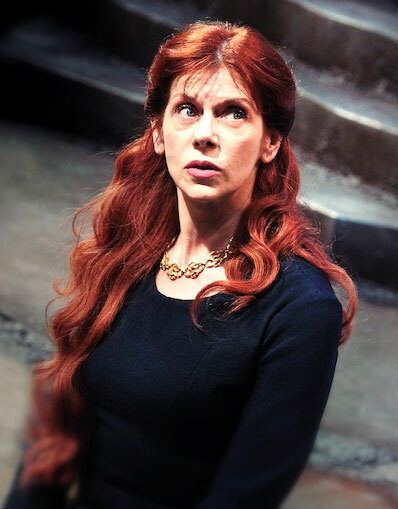 Dunsinane is at the Royal Lyceum, Edinburgh, until 4 June, and at the Citizens’ Theatre, Glasgow, from 7-11 June. This entry was posted in Rants about Theatre and tagged Dunsinane, Gruach, Lady Macbeth, Siobhan Redmond. Bookmark the permalink.